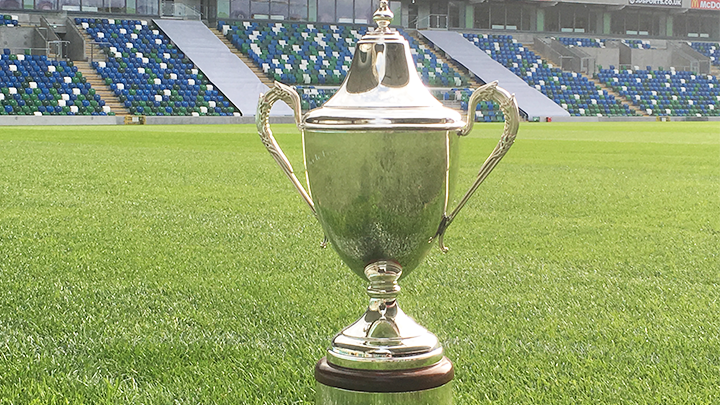 Linfield edged out Sion Swifts on penalties after a goalless Electric Ireland Irish FA Cup semi-final, while Glentoran won through 5-1 over Cliftonville in the other tie. 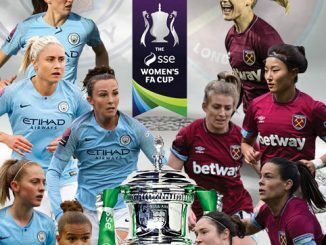 For Premiership leaders Linfield, it was the latest match in a grueling schedule, which had included their Champions League mini-tournament. 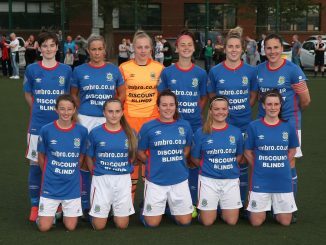 Ali McMaster headed Glentoran in front after only 5 minutes and then doubled the advantage for her side at the Bangor Fuels Arena. 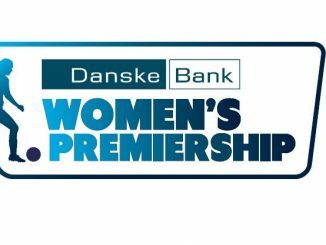 Cliftonville replied through Niamh Connolly, only for Glentoran to get a third before the break through Caragh Milligan. 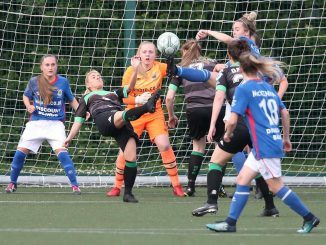 Rachel Rogan further extended the lead on 54 minutes and later doubled her tally to confirm Glentoran’s place in the final on 22nd September.